Whenever somebody asks me what I do, and I respond with, “I’m a feminine embodiment coach.” Inevitably, a huge number of questions are answered. So, in today’s post, I’d love to share with you a personal insight into how I came to be so incredibly devoted and influenced by the world of embodiment, and share with you a few insights about what my journey as an incredibly, initially, an incredibly disembodied woman into this space today was like. 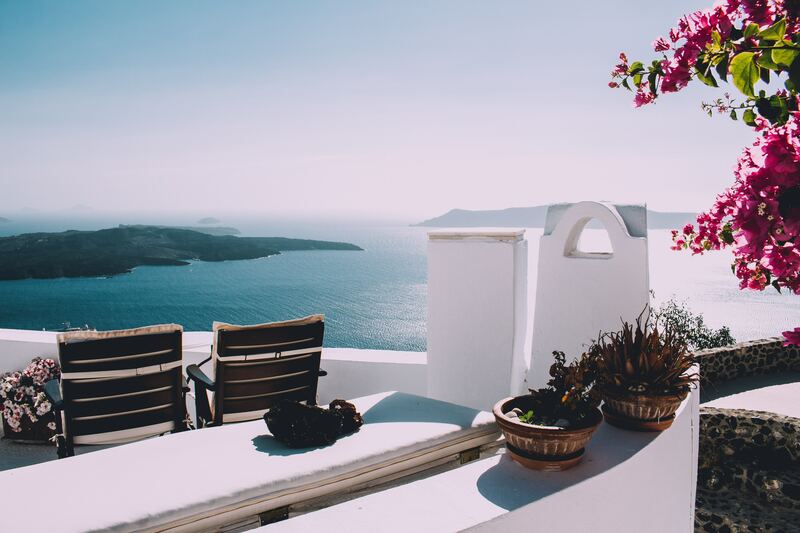 So for me, I guess it all really began in Santorini. I was sitting on the caldera, on the side of the most exquisite Greek island, watching the sunset. And as the sun set, my heart began to explode into a million little particles of orange light, and I just felt bliss. It was nothing like I had ever experienced before, and this perhaps was the first little tap, tap, tap to my awareness, that there is more going on here. These kinds of experiences, blissful, ravishing, openness to life is possible. And that was a world away from the work that I was doing in the world at that time. I was a Clinical Hospital Pharmacist, and worked in hospital wards helping with drug therapy for patients. And yet, this little seed of awareness had been planted. And so, after much searching, and some support from some different guides, and mentors that arrived in many different forms, I decided that I was seriously interested in studying more of this magic. I was physically unwell and sick from the boredom, and the just lack of enthusiasm for my pharmacy career. So I wanted something different. And so, I went and I studied. I studied a number of things, neuroenergetic kinesiology, raki, you name it, I studied it. 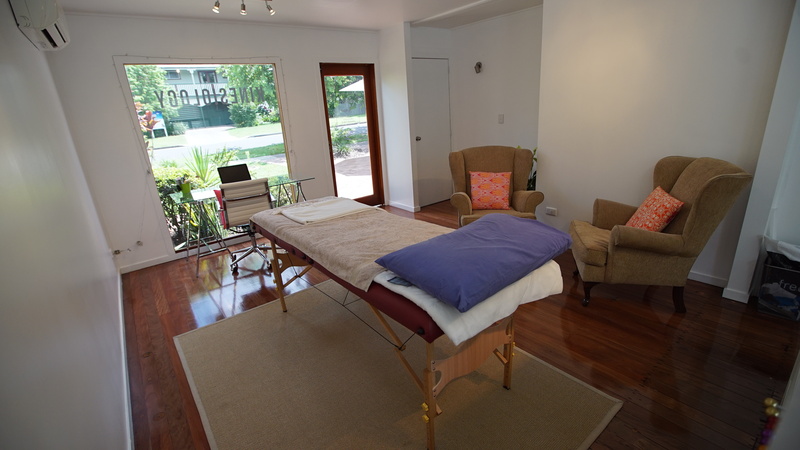 I eventually, after many, many years went on to open my own practice of kinesiology and worked one on one with clients. At this time, I was so excited. I was learning about chakras, and energies, and nadi’s, and prana, and just this whole new world was opening up to me. And while it was incredibly exciting, I actually didn’t have many of those experiences of my heart just feeling ravished, and opened by life. But that was okay, I was getting there. I was making progress, I was learning new things, and that was all wonderful. In my kinesiology practice with clients, I would put them on the table, and I would begin to work with their energy. I would begin to weave magic, and draw in all kinds of different concepts, and neuro transmitters, and archetypal systems that I had been trained as a kinesiologist to work with. Like once or twice my clients even fell asleep on the table. And that’s fine, actually in the kinesiology model. That actually totally works. engagement and intimacy with living that I so desired. I began to sit more fully with my emotions, began to sit more fully with the sensations that were going on within my body. I had some amazing women, mentors, and friends at the time, who also sat with me, and helped to guide me into the places within my body that I had not been before. This state of rapture, of intimacy, sometimes it was incredibly painful. They weren’t all happy sunsets. Some of the items that my heart opened, it was just exquisite, cracking, aching pain. Nonetheless, it was incredibly beautiful. more so much began to arrive within my body. Not because I was going out to do something special, just because it was there. it was inherent to who I was. Whatever feminine power actually means. All of these things began to arise, the more intimately I got connected with my body. I’m so grateful having learned all the complex energetic structures that exist, but actually, the experience of being in my body was what I was craving most of all. It was that experience and that intimacy with my body that was the fuel that I was so desperately searching for. And it was the fuel that I then began to share more, and more, and more actively with my clients. I was dancing the other day, doing one of my daily embodiment practices. 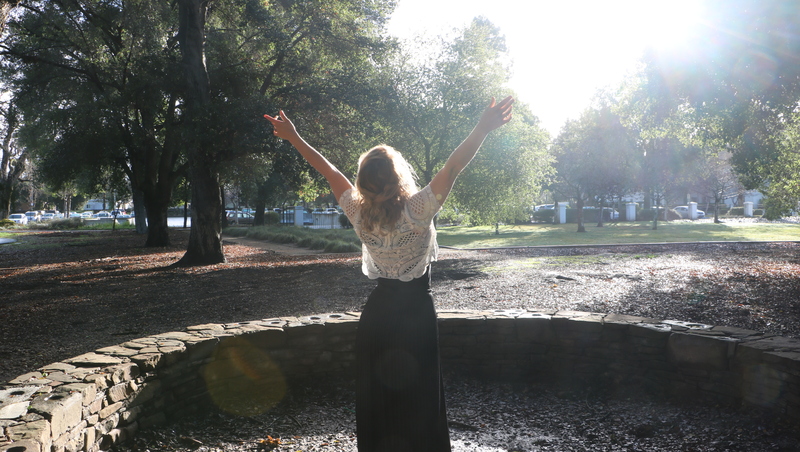 A practice that I call, “Primal feminine flow.” I was remembering all the times in the past several years, that the practice of embodiment has literally saved my soul from stress, from overwhelm, from going utterly mad. One of those times was, in Portugal, I was in this tiny little apartment, in this noisy, crazy, busy, crowded old section of town. And at that time, I was actually in a disagreement with my partner at the time. I felt stressed, I felt overwhelmed, and I just wanted to get back to that place of connection with me. Using the movement practice, I began to just drop into the layers and the sensations of my body. Just to become more intimate with what was going on within me. And this is what embodiment really is. It’s a sensitivity, and it’s an inhabiting of what’s really going on within your body. This internal world is nebulous. Nobody really gives us a roadmap as to how to navigate it. We try to navigate it through controlling, and through force, through making plans, through doing what we think is best. but also the path that we can walk forward. And now, from this point in my life, actually being in contact with those sensations within my body, is my second nature. That doesn’t mean that I’m having heart-gasms like Santorini every single day. But it means that they are actually a common occurrence. My heart is constantly opening to what is present in my life. This morning, as I was doing my movement practice, what was really present was actually this ache in my belly. Aching, aching, aching. And so, that’s what I was intimate with. That is what I open to, and actually being with the sensations as they are in my body, it’s the thing that keeps me sane living in this world. So, my experience of embodiment was a very personal one, and it’s led to such a rich, rich life. And this is what I think that women who practice embodiment are actually concerned with. They are concerned with showing up as their full selves, whatever that means. and to fully experience their rich life. but it’s just really showing up as the most authentic version, the most sincerely authentic version as you. I think we need more women like that. They’re the kind of women that excite me. That’s my journey into embodiment, many, many years later. I’m still a student of my body. new parcels of flow and pleasure. It’s like a never ending discovery. This is also a reason that I’m so thrilled that embodiment is something that chose me. logically and lineally, there are only so many more steps forward that you can take. But when we’re actually working with the body, through the body, in the body, we can just keep experiencing deeper, and deeper, and deeper. Which means, there’s always new frontiers to explore. And that’s incredibly enlivening to me. That I can continue to experience more, and more, and more of life. That I can continue to show up as more of life with me. And so, the way that I teach embodiment now is one form of really getting into contact with the sensitivity and the magic of your body. My experience has been that the women who also feel like they’ve awoken to the possibility that there’s more going on within their body. It is these women who have so many uncovered gifts, so much more potential that is just waiting to be understood, waiting to be contacted. If you’re one of those women, woman, you’re in the right place and it’s really lovely to get to know you more. I’m pretty sure that’s all I have to say on the topic of my getting to know embodiment. I could speak endlessly on this topic, so perhaps I’ll hand it over to you. And perhaps I’ll ask you these two questions. Number one, have you ever had a heart-gasm? Where your heart just felt like it was so exquisitely open to life? Describe it to me, let me know in the comments section of this post. Or, I’d also love to hear from you a little bit about if you feel like there is more for you to uncover within your body specifically if you’re interested in getting to know even more about the nuances. Maybe one of the best resources that I can send you to is the feminine magnetism map. That’s free, and you can download that at JennaWard.co/Map. 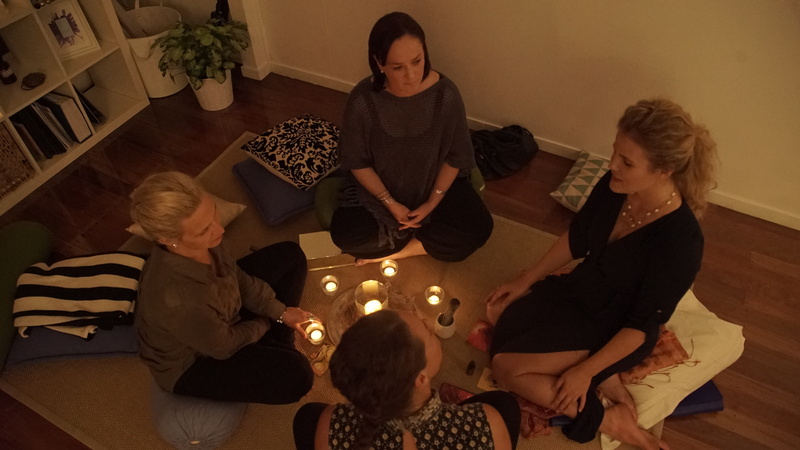 It’s a really useful resource for getting into contact with the key feminine centers that I find most women develop most of their sensitivity, and access most of their gifts through. So you can download that for free, that’s just one avenue for exploration if you’re interested in taking the next step. Thank you for being here, on this personal remembering. It’s such a trip down memory lane, and I’m very grateful to be on the rest of this journey with you.